A package is a terrible thing to waste, so use it to your advantage. You need a box, and we make boxes, but, we do so much more. 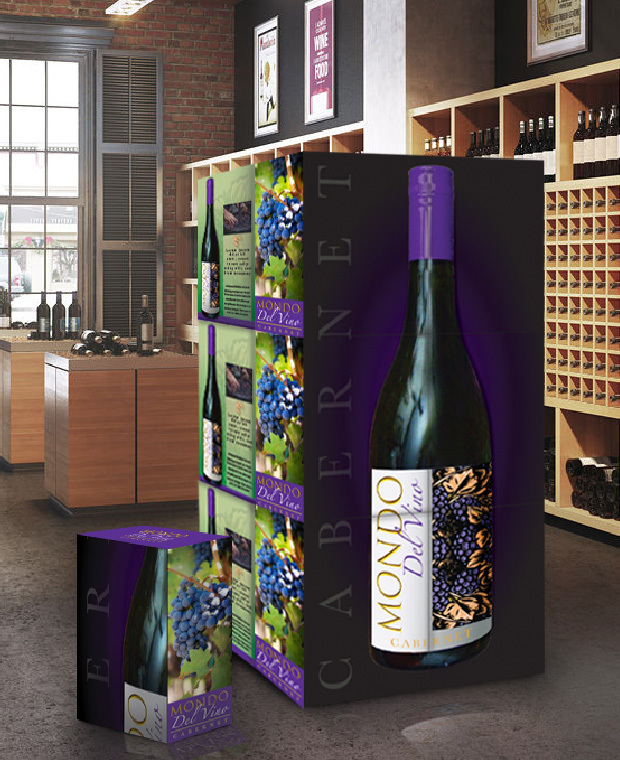 We will partner with you to make the most out of every opportunity and ensure your display and packaging programs are realized for the maximum ROI and market share. We believe a package is a terrible thing to waste, and we are ready to help you discover the positive impact of disruption in the market place with strategic creative package and display designs that will delight with endless possibilities that exceeds your expectations.